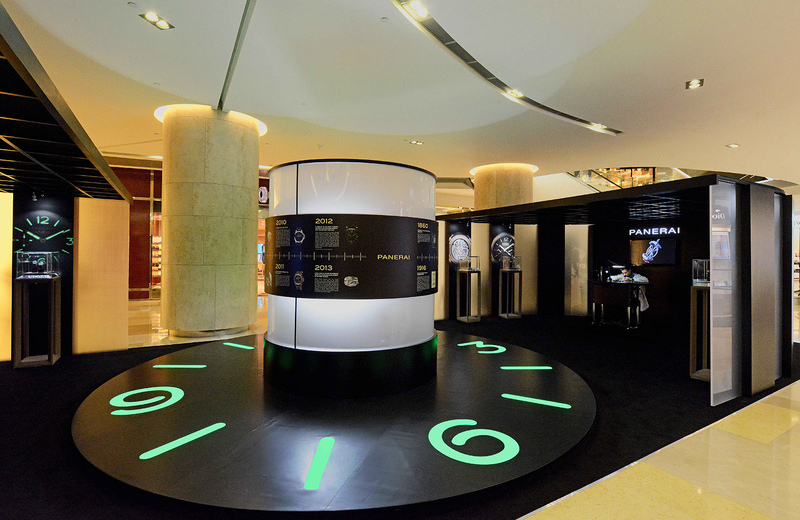 “The Face of Time”, an exhibition of Panerai’s contemporary watches and in-house movements, has just opened in Singapore at the ION Orchard mall. Open to the public, the exhibition runs till 1 July 2014. 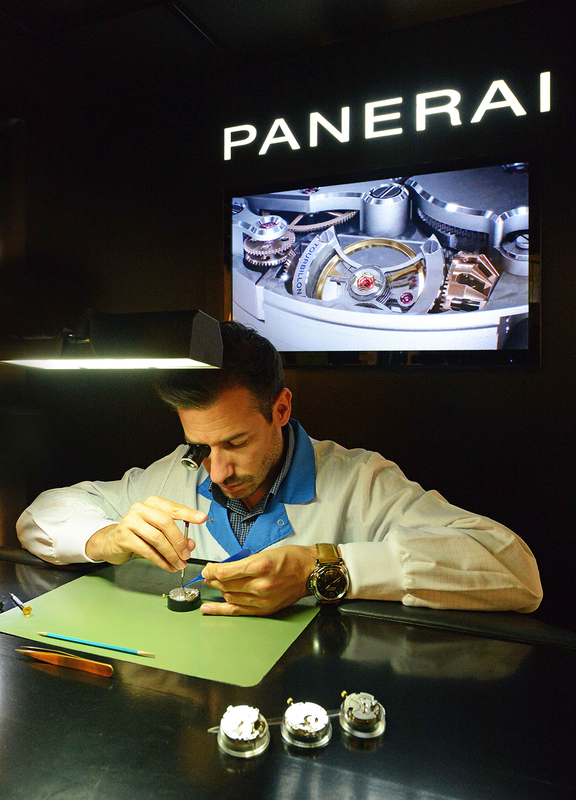 Dedicated to the current Panerai line-up of watches, “The Face of Time” is a compact exhibition that illustrates all of Panerai’s case styles, namely the Radiomir, Radiomir 1940 and Luminor. 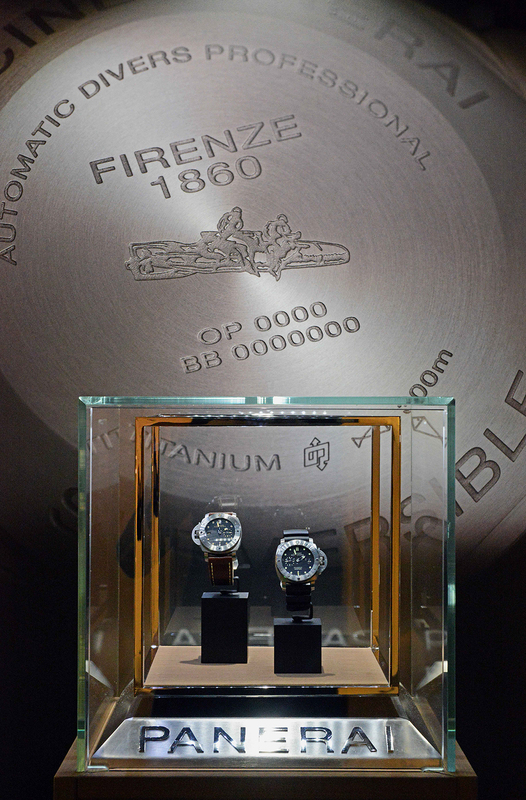 And there is an emphasis on its in-house movements, unsurprising since Panerai is increasingly relying on proprietary movements, even for its entry-level models like those equipped with the P.5000 calibre. In addition, a watchmaker is on hand to demonstrate movement assembly. And there is also a display explaining in detail the process of manufacturing a ceramic watch case. 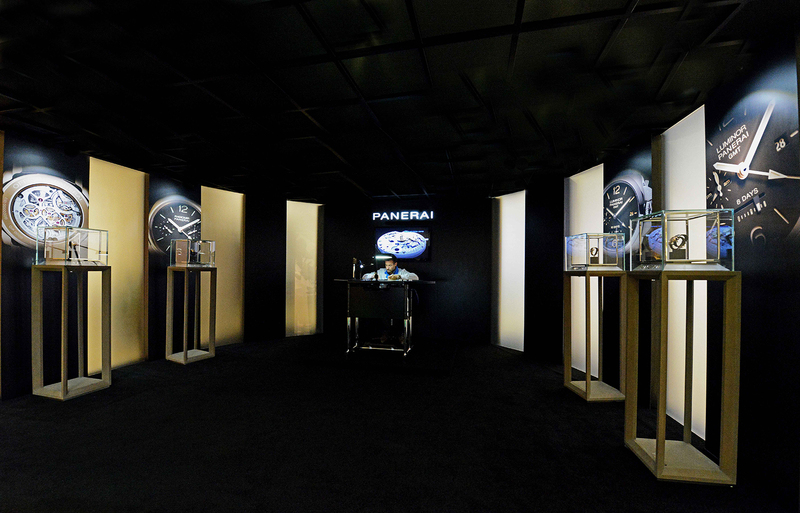 And just a few steps from the exhibition is the only Panerai boutique in Singapore, which has most of the collection on display including new models launched at SIHH 2014. Open to the public, the exhibition runs daily from 10:30 am to 9:00 pm in the atrium of ION Orchard in Singapore. Its last day will be on 1 July 2014.